The name TAO, is derived from the Chinese philosophy that nurtures the understanding of balance and harmony. We believe in creating a simple, elegant experience for you to enjoy all we have to offer. 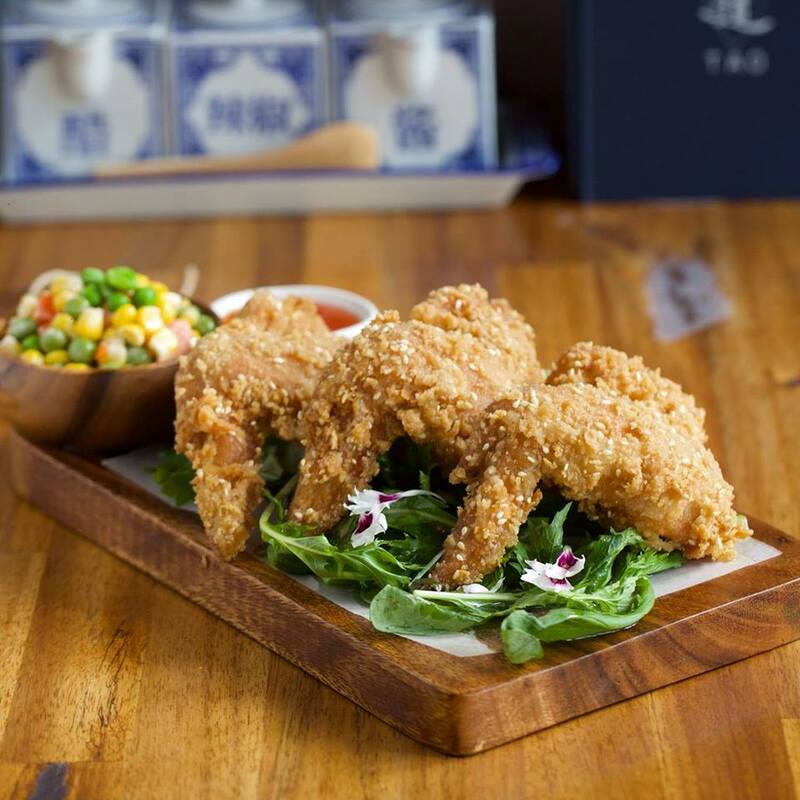 TAO is a contemporary fusion restaurant that is proud to serve you seasonal and fresh food that you will love. We are open for brunch, lunch and dinner. Affordable yet classy, this is the perfect little haven for you to relax and enjoy an exquisite meal. We aim to deliver an experience that exceeds your expectations with outstanding service, a gorgeous setting and of course, beautiful food. 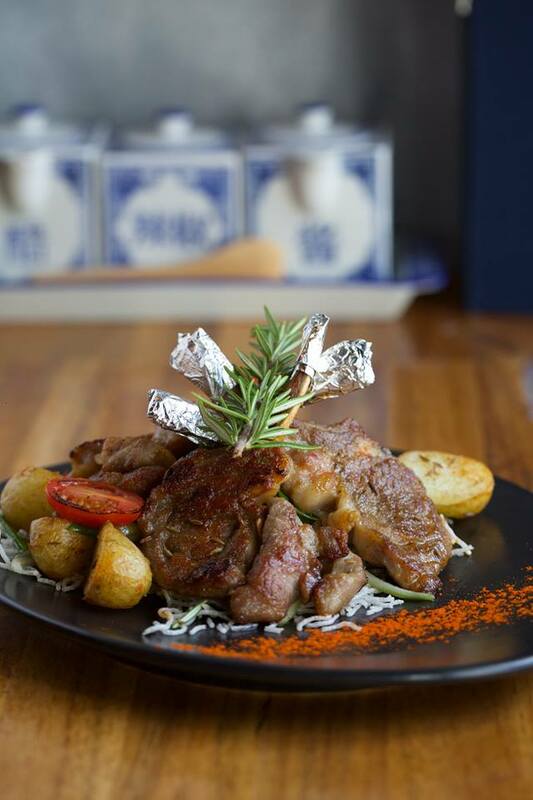 We have an awe-inspiring menu where you are sure to find something to satisfy your appetite. We deliver an intimate setting that is perfectly orchestrated for you to unwind. Weiter was kind. That’s nice. The dumplings tasted microwaved and the edamame was cold and they said that they were sold out of pork buns and pork ribs but they had only opened 5 minutes prior? Very tasty food. Plentiful & good service. I am an American who lived in China for 8 years. 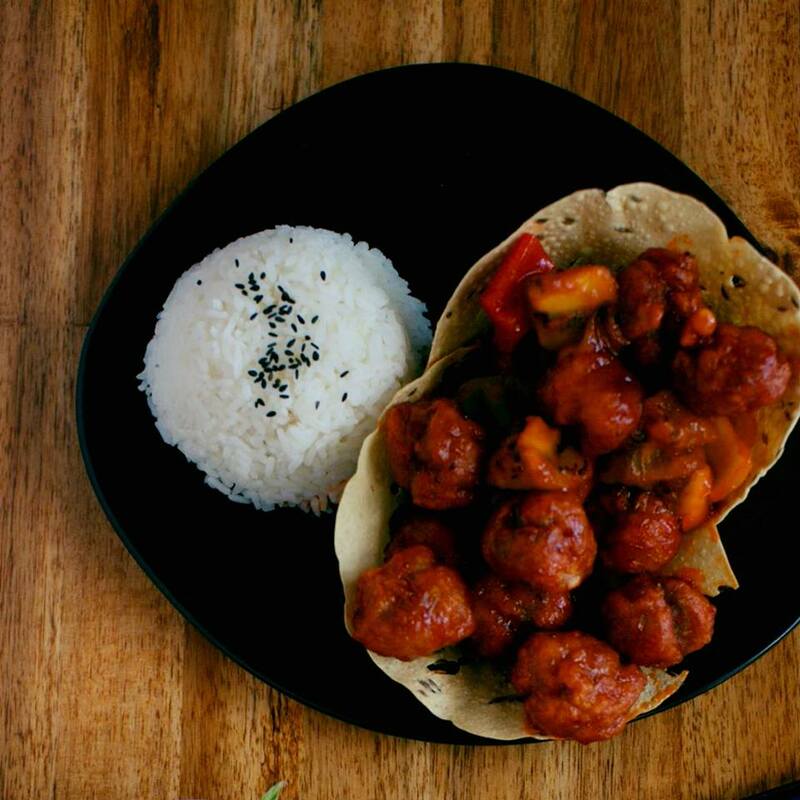 The desire to eat proper real Chinese flavors and cuisine in Queenstown is impossible to satisfy. Until I went to dinner with my son at Tao 2 nights ago. The dishes were served with obvious care and attention to detail, and most importantly, the flavors were authentic, and not "dumbed down" to the common denominator of the tourist pallette. 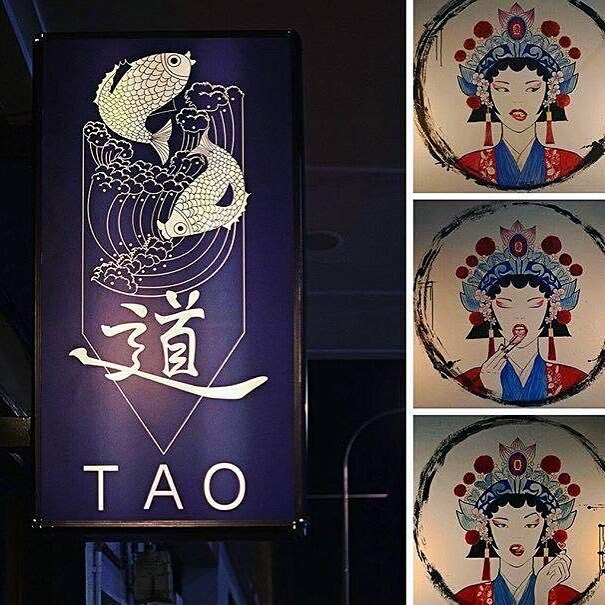 It was a most welcome and extraordinary experience, and anyone who wants to sample some actual Chinese food, and not rubbish made by any of the other quasi Chinese restaurants in town...your only option is Tao. Cannot overstate what joy it brought us to have these actual dishes again after so long. The food was dismal. The staff are enthusiastic and inattentive. We are locals, and have had several friends who live in town come to your restaurant once. I like them, it is unlikely we will be back . Delicious food with very friendly and efficient service, highy recommend. very good food and service, will come back again. I dined in the other day.i love Chinese food and I know that some dishes can be spicy. Due to my allergy I can not have some Chili family spice. I mentioned the shop assistant that I can not have chili ir spicy food but she brought two dishes was very spicy or chili was in. I was so disappointed and found very poor service. The shop assistant couldn’t understand much English and took ages serve food as well. Especially seasonal vegetable was shocking.not fancy lookingalso taste was not fancy enough. I never go back there. the waitress was not friendly or helpful at all. every dishes i ordered were too salty. Food is amazing, modern environment and great service, super recommended. Hi loved it here, the food was really good and the lady that served as was very nice. Would come again. Service was quite slow and when we finished our mains they didn't clear the tables or offer us a desert menu. Food was OK but quite expensive for what it was. Loved every bite served to us and can’t wait to come back to try the second half of the menu. Stunning service, lovely ambiance and easy to get to central location! Favourites included the seafood dumplings and lamb rack. It’s so good we have chosen this restaurant. As we all very satisfied about our meal. And the staff all very nice and professional. We had very nice experience at Tao. Have to say thire duck roller is delicious. We will visit again if we come to Queenstown. Very good. Will recommend to anyone.